We welcome cats and dogs (not to exceed 100lbs at full growth). Breed restrictions apply. $300 pet deposit, $300 pet fee and $20 monthly pet rent (all per pet). Looking to Rent an Apartment in Round Rock in a Prime Location? 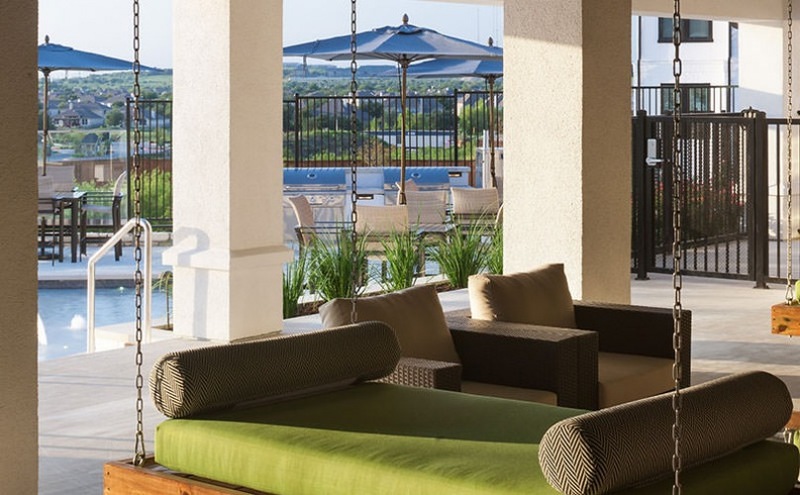 Whether you’re outside enjoying the expansive grounds or you’re inside relaxing in your luxurious surroundings, our Round Rock apartments for rent are second-to-none in the region. We’d love to welcome you for a tour of your future apartment home, and we know how excited you’ll feel when you get the keys to your apartment home and walk over the threshold for the first time. 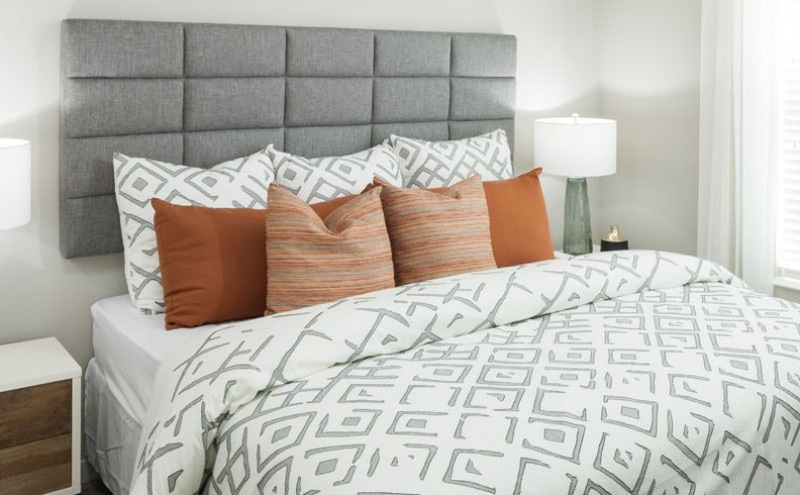 Designed with elegance, modernity, and class in mind; Inspired by you. Indulge Yourself in the Many Affluent Community Features We’ve designed the community features of Bartz Ranch to provide equal parts enjoyment and functionality. We’ve thought about every single feature of our apartment homes from elegant granite countertops to private yards in select homes. © Copyright 2019 Bartz Ranch.